A short-term approach to NHS funding has led to “years of declining and inadequate” capital spending for the health service, according to a report from the Health Foundation. 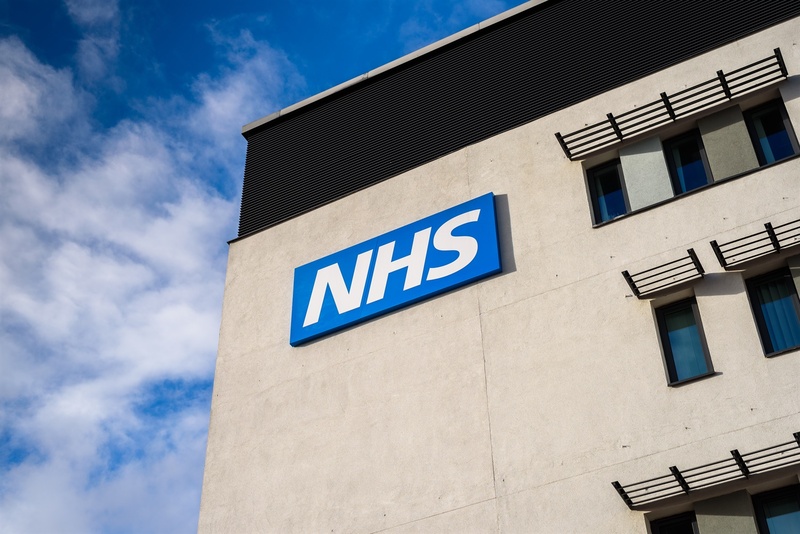 The charity has warned that an ageing infrastructure together with a substantial and growing repairs backlog was likely to undermine ambitions to transform the health service outlined in the NHS Long-Term Plan. The Department of Health and Social Care (DHSC) uses its capital budget to fund long-term investments in the NHS such as new buildings, equipment, and IT, and also pays for maintenance and research. But the Health Foundation’s report said the capital budget has declined in real terms over the past eight years, with NHS trusts experiencing a 21% reduction in their capital funding. Large amounts of funding have been transferred from long-term capital investment to cover the day-today cost of running the NHS which is growing drastically due to rising demand. This year alone, £500m of capital investment was cancelled or postponed. The charity said the poor investment in the UK health service was putting patient care and staff productivity at risk. Anita Charlesworth, director of research and economics at the Health Foundation, said: “Capital investment is not a nice-to-have failing to carry out repairs and invest in modern equipment and technology puts at risk the quality of patient care. The analysis also revealed that the UK’s spending on capital investment in relation to its GDP equates to about half of the spending seen in similar countries. Responding to the report, Nick Ville, director of policy at NHS Confederation, said: “This timely report highlights the worrying fall in capital investment in the NHS – we are spending less on capital than nearly all OECD countries. “Hospitals badly need more capital spending to be able to offer patients the latest treatments, tackle a maintenance backlog and modernise outdated technology that wastes staff time.